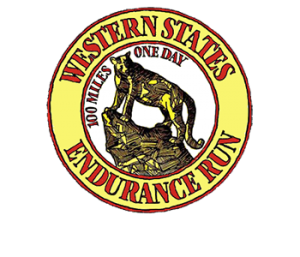 This year we have the honor to be a Western States 100 qualifier, selling out the 50k in 5 minutes and the 100k in 10 minutes, and a wait list that is longer than the registered entrants in the race. With that said, we will be instituting the "Janice Sample" rule this year. You MUST show up in person, with ID in hand, to receive your bib to race. 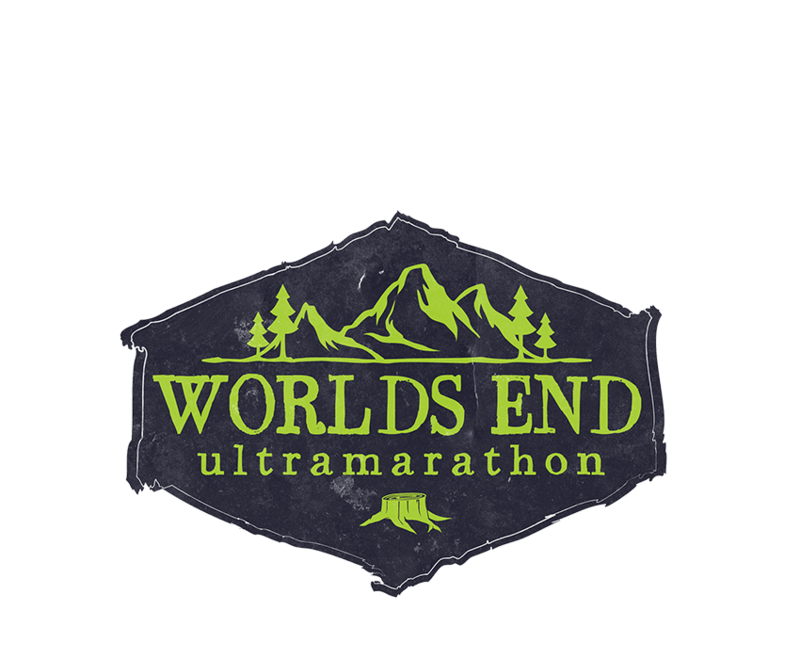 All 100k runners will also need to get a fun mug shot with their bib on race morning with our new Worlds End backdrop and checked in. The "Janice Sample" rule will be installed to protect the integrity of those who are racing and qualifying for WS100. These steps that will help insure fairness and honesty to all participants are nothing that hasn’t been in practice elsewhere in other races across the country and worldwide. We do not intend to inconvenience our runners unduly but we think these measures are certainly necessary to avoid problems before they arise. Please bear with us as we implement the "Janice Sample" rule this year. Be prepared, allow a little extra time, and be flexible. If you can do those things, race morning should be smooth and without any extra unneeded fanfare.